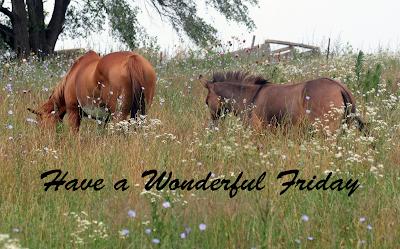 I hope your going to have a wonderful Friday! Earlier this week I encouraged you to plan what your going to grow inside. Have you taken time to do so? You will be amazed at the food you can grow right inside your house! I'm growing Patio Hybrid Tomatoes, lettuce, broccoli and Mohawk Peppers, and herbs to name a few. Later on I'm going to jump in a lot more with you about growing your own food. So stayed tuned.